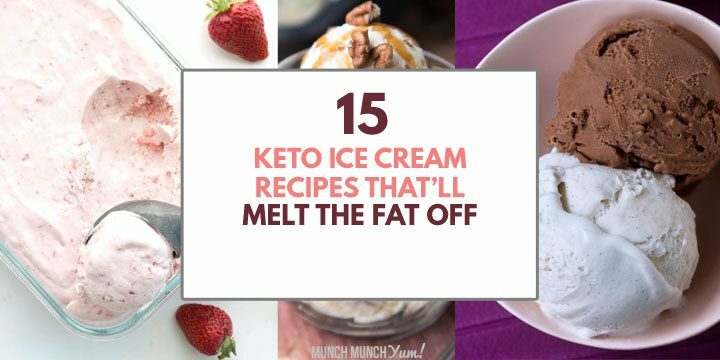 SIMPLE HOMEMADE KETO ICE CREAM RECIPES that wonâ€™t make you feel guilty about dessert. Tasty flavors from chocolate to mint to blueberry cheesecake. Yum!